Taller than the London Eye at a sky-kissing 170 metres, the Spinnaker Tower stands proudly over Portsmouth Harbour, elegantly-shaped with an architectural nod to the spinnaker sail of its namesake, and offering a 350° panoramic view of the city. Each year the Tower offers a range of Festive themed experiences for customers to enjoy. 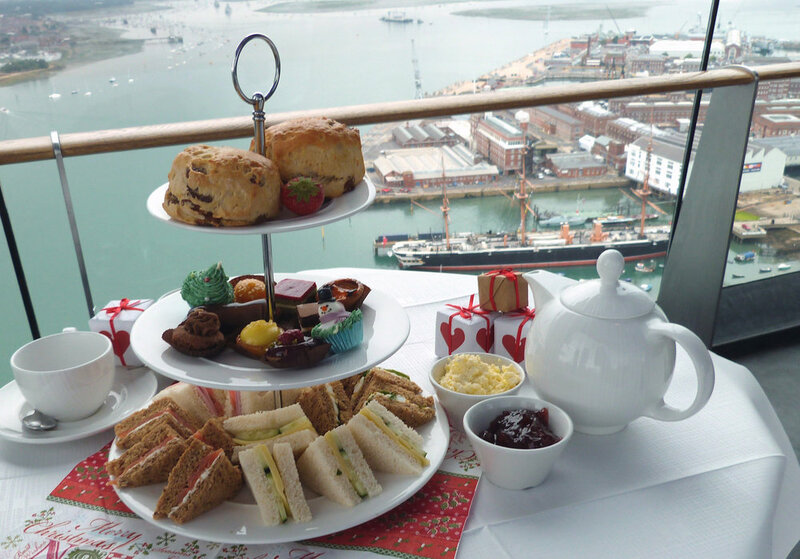 A Festive High Tea at Emirates Spinnaker Tower is the perfect Christmas treat. Take in the breath-taking views whilst dining on a traditional afternoon tea with a seasonal twist. Expect a selection of sandwiches with all your favourite festive flavours, an assortment of sweet treats, and fruit scones with clotted cream and jam — all served with your choice of tea or coffee. The Festive High Tea experience costs £55.00 for two people, which includes general admission tickets to explore the Tower at your leisure. Elves will be setting up home at Emirates Spinnaker Tower this festive season! Visitors to the Tower are invited to follow a fun family trail to track down Santa’s little helpers who are hidden around the iconic building. Standard admission prices apply. To compliment this activity, the Tower’s gift shop has become an official supplier of Elf on the Shelf character toys. 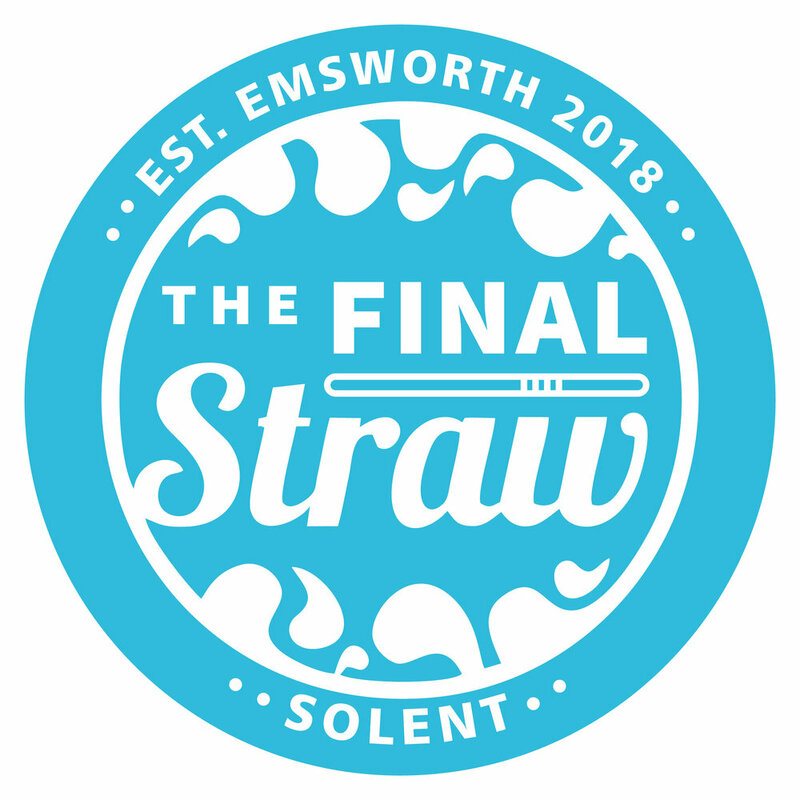 In addition to these events, the tower's on site eatery, The Waterfront Cafe, will offering warming drinks and treats — making it an ideal place to take a relaxing break during your Christmas shopping in Gunwharf Quays.